October | 2016 | Dis Is How We Do It! If Serena Williams can hang out at Walt Disney World, so can you. What makes Disney magical? It’s the things that you experience and don’t realize that they are there. 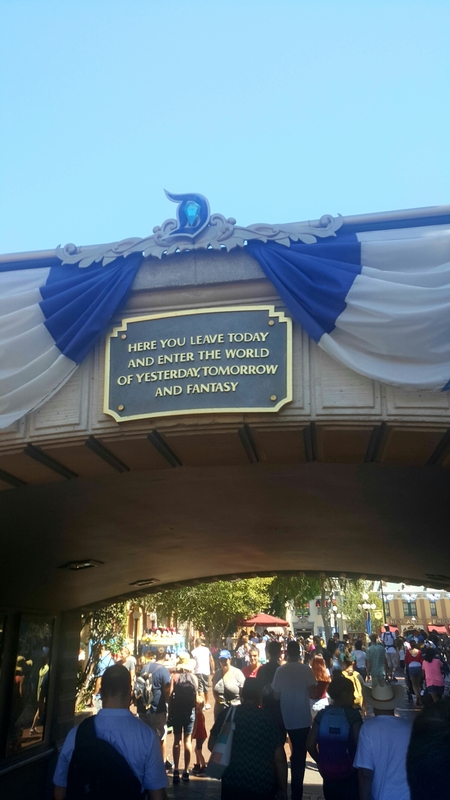 Posted in Uncategorized and tagged Disney, Disney Travel, Disney World, Disneyland, Travel, Vacation. Bookmark the permalink.